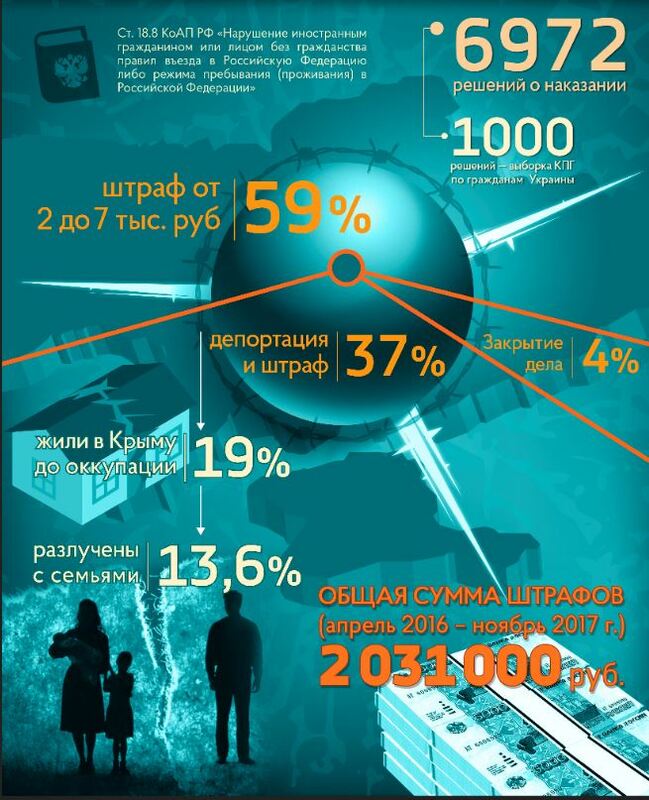 On the 23rd November 2017 the peaceful population of Crimean peninsula suffered the next wave of the attacks of representatives of the Crimean RF subordinate occupational authorities. 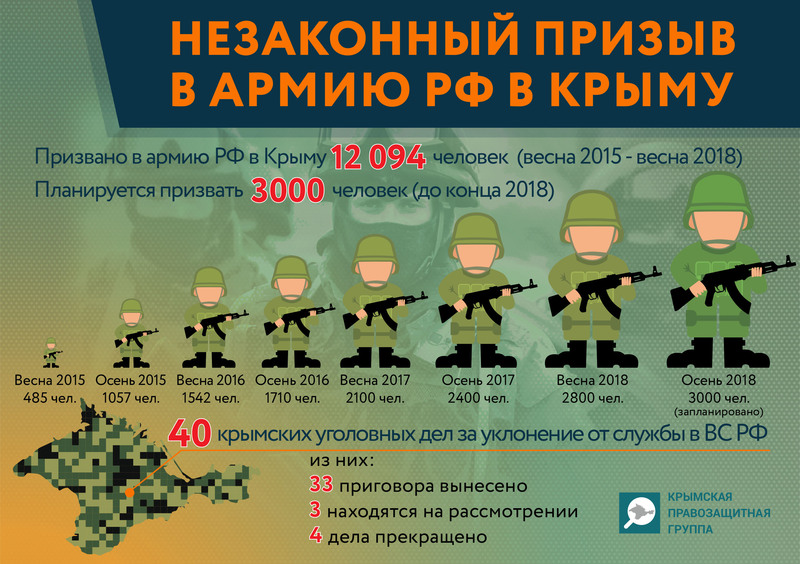 And it was the FSB of Russia that performed a number of unlawful searches in the private houses of eight Crimean Tatar activists in the occupied Crimea. At the same time, five Crimean Tatar activists: Bekir Degermenji, Asan Chapukh, Kiazim Ametov, Kurtseit Abdullayev and Ruslan Trubach were detained in the city of Simferopol, with most of them being still unlawfully deprived from liberty. 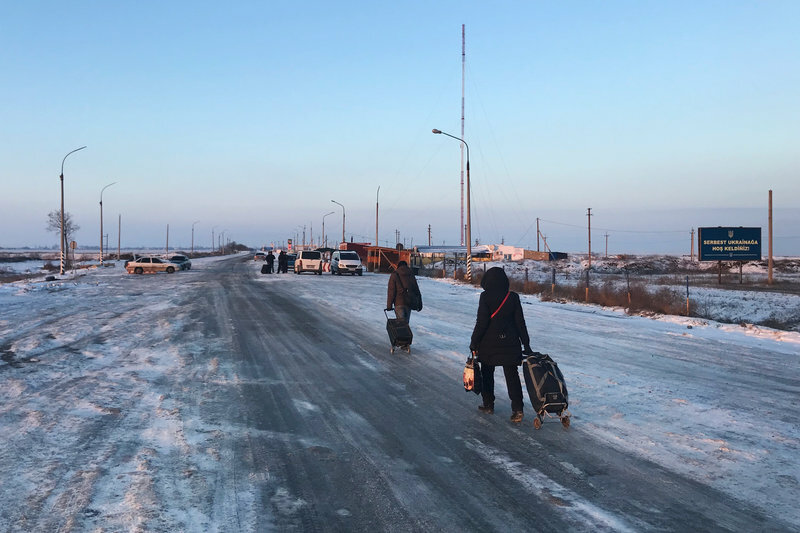 Mrs Vejie Kashka, a 83-year’s old legendary veteran of the Crimean Tatar national movement, was present at the site of this inhuman security operation and was also subject to the force. She felt bad at the detainment place and later the same day she died in the ambulance car. 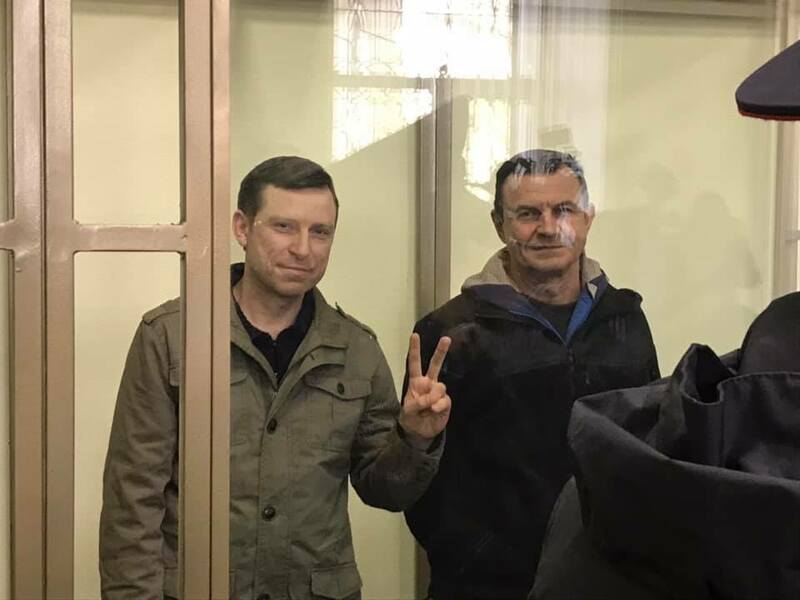 To provide a comprehensive support and aid to civil activists, political prisoners of the Kremlin and their families as well as independent defence lawyers working in Crimea to defend human rights. So on November 23rd 2017 unlawful searches took place in the private houses of eight Crimean Tatar activists in several towns of Crimea. Simultaneously with the searches in the houses six activists, five being Crimean Tatars, were detained in MEDOBORY and MARAKAND cafes in the city of Simferopol. They were detained by the Russian security agencies without any notification on the detainment reason and access of defence lawyers. These were Bekir Degermenji, 57-year’s old father of one of the ‘February 26th Case’ persons involved, activists Asan Chapukh, Kiazim Ametov, Kurtseit Abdullayev,Ruslan Trubach, and Yuriy Baranov. 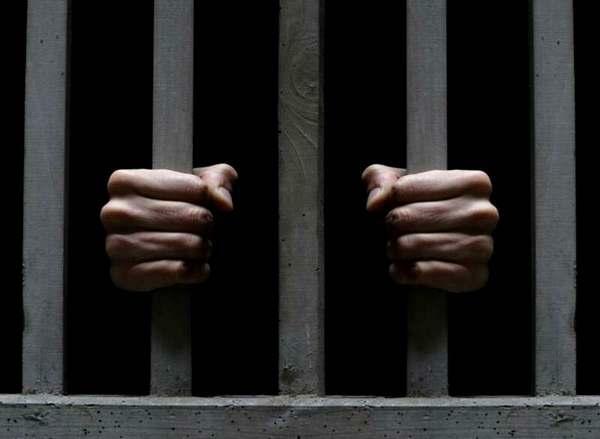 According to the Russian mass media referring to the occupational law enforcement agency source, detainments and searches were performed within the criminal case on the suspected extortion of money from Mr Yusuf Aitan, a Turkish citizen (Article 163.2, RF CC; up to 7 year’s sentence). All searches and detainments took place with non-proportional use of force, and the procedure rights of detained including a right to defense were not respected. The activists detained in MEDOBORY café were kept lying handlocked on the floor for a long time. Most of the Crimean Tatar community members detained in the city of Simferopol were interviewed by the security officers and have been still kept unlawfully in custody. One of the detained was also Mrs Vejie Kashka, a 83-year’s old Crimean Tatar national movement veteran. Once detained, she felt bad due to unlawful force actions of the Crimean ‘police’. Though the ambulance was called, she died on the way to the hospital due to heart attack. Later the occupational authorities published a video of detaining these people, though the moment of detaining the passed away was cut out. Then in the evening of November 23rd over twelve participants of single-man pickets on November 14 2017 were handed notices on issuing administrative offence protocols under Article 20.2.5 of RF CAF (Violation of the public event established procedure). For the time being the names of two affected are known: Diliaver Asanov and Eldar Kantemirov. We consider such searches and detainments as a new brutal wave of pressure on the civic activists and Crimean Tatar national movement members as well as further implementation of Russia’s policy on persecuting all dissenters with occupational authorities’ actions. 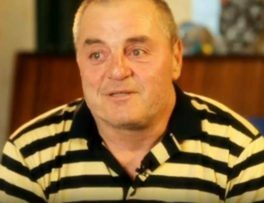 The information disseminated by the RF subordinate mass media regarding the passed away and unlawfully detained Crimean Tatars contradicts the reality. According to the words of the detainees’ families, in fact, Mr Yusuf Aitan, a Turkish citizen, owed a certain amount of money to Mrs Kashka, a national movement veteran. 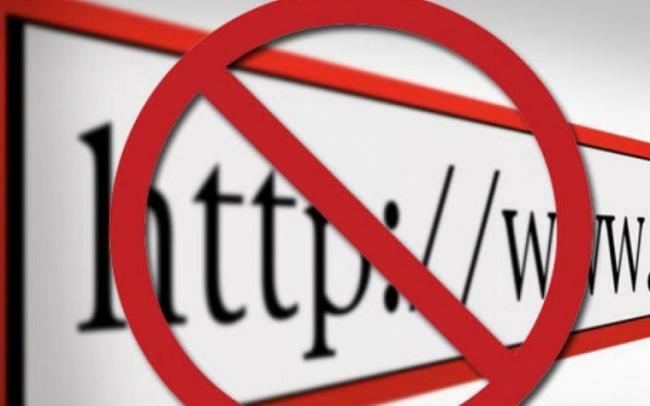 However, the occupational authorities used the false flag operation to suppress the activists and disseminate fake propaganda in the mass media, including also defamation of the Crimean Tatar Mejlis because the detainees were called its members. 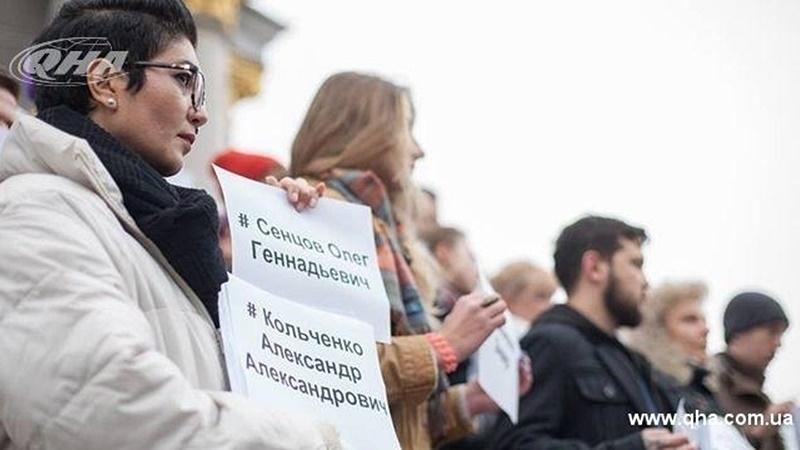 The searches and accusations of single man picket participants also indicate politically reasoned actions of the occupational authorities that since the seizure of Crimea have been constantly persecuting any manifestations of freedom of thought and freedom of peaceful assemblies on the peninsula. 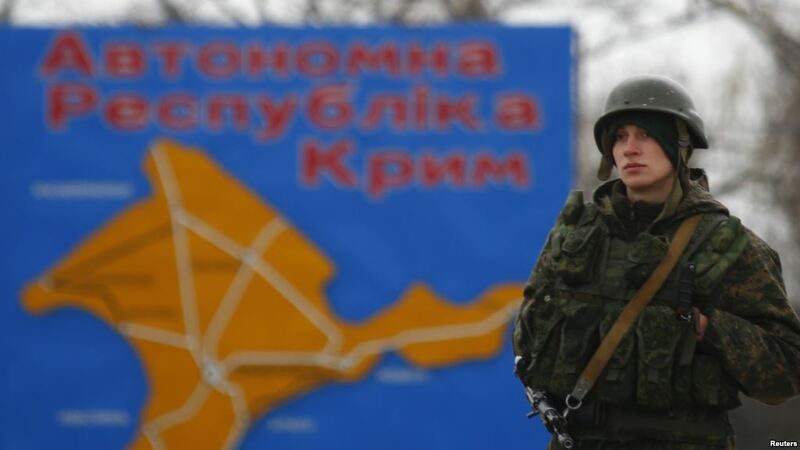 We are condemning continuous unlawful and cynic actions of the Crimea Russian occupational authorities and appealing to the international community to take all possible actions to stop them immediately and to de-occupy the Crimean peninsula.